This shop has been compensated by Collective Bias, Inc. and its advertiser. All opinions are mine alone. This content is intended for readers who are 21 and over. #ShareBoen #BestLifeWithBoen #CollectiveBias Ever want to do some wine tasting, but aren’t at the vineyard to do so?! I have created my own little wine tasting that includes my favorite partner in crime, my husband, Kenny. We love enjoying a great glass of wine, and trying new blends, but don’t live anywhere near a vineyard, so I decided to create our own wine tasting party with Böen Wine. 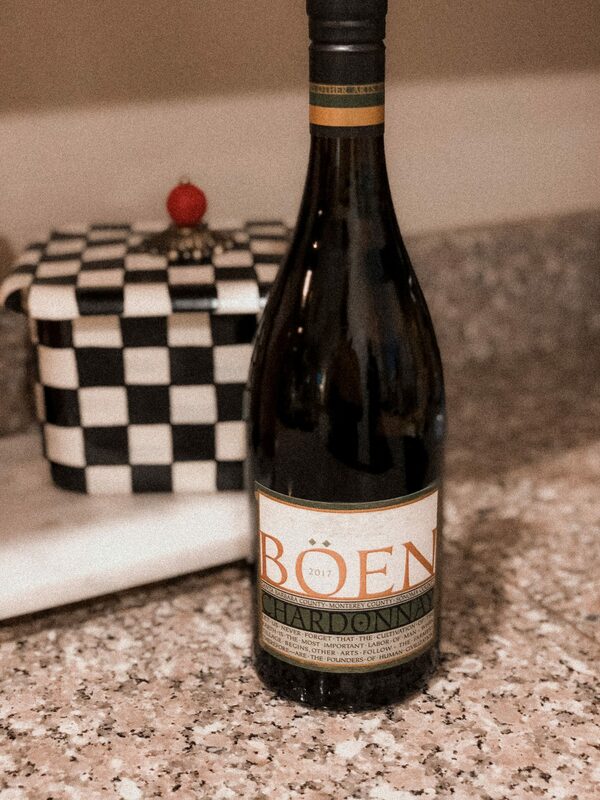 Kenny and I are big red wine fans, but also love a good white wine every once in a while, we particularly look to Böen wine, as we know we can find a delicious white & red option in the Böen​ Pinot Noir and Böen Chardonnay. The first sip of the Böen Pinot Noir envelopes the mouth with a velvety richness with flavors of bright cherry, dried herbs and hints of vanilla, is supple and sumptuous, to the finish.The Böen Chardonnay is deliciously fruity & crisp with a silky, alluring texture, flavors of apricot, lemon-cream tart and vanilla. This Chardonnay is elegant and lingers on the palette in the best of way. We’ll take the time to cut some of our favorite cheeses and vegetables to snack on with our tasting but the real hero of the night is the Böen wine. 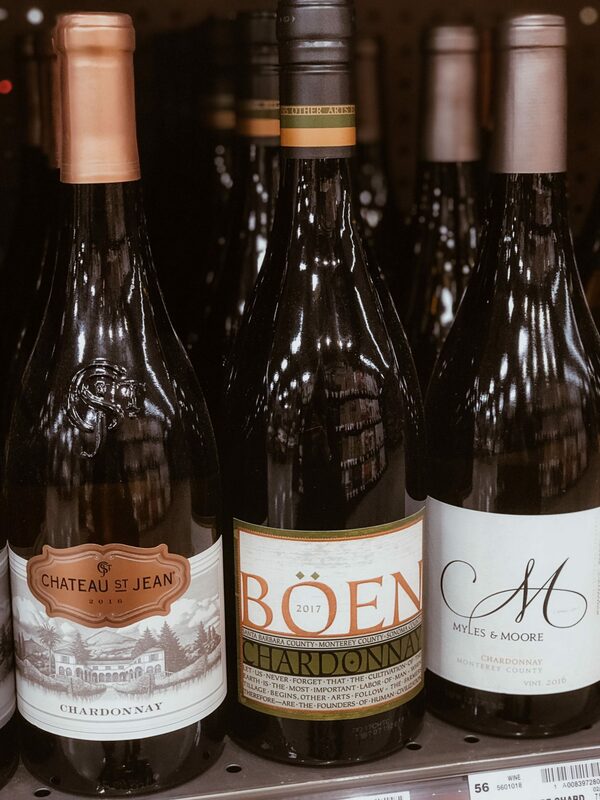 Böen is the purest expression of 5th generation winemaker, Joe Wagner’s signature wine style offering nuanced, layered and complex representations of the most renowned Pinot Noir & Chardonnay winegrowing regions of California. Böen​’s high quality taste can easily be attributed to the strong relationships Wagner has forged with California’s top winegrowers for over 20 years. 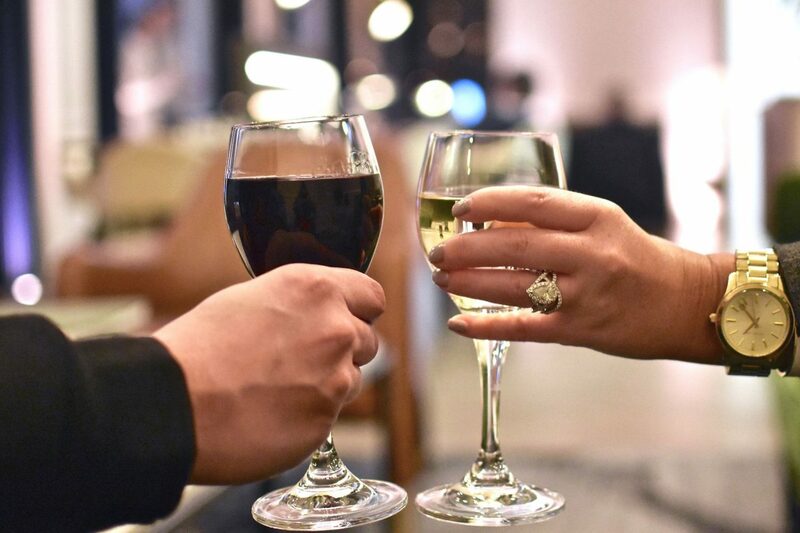 While sipping our wine, we allow our night to slip away as we share stories, revisit memories, and enjoy each other’s company. If you have ever been to a vineyard for wine tasting, one of the highlights is the relaxation and ambiance of the setting. Well, with a wine tasting in the comfort of your home, you’re in complete control of your ambiance. 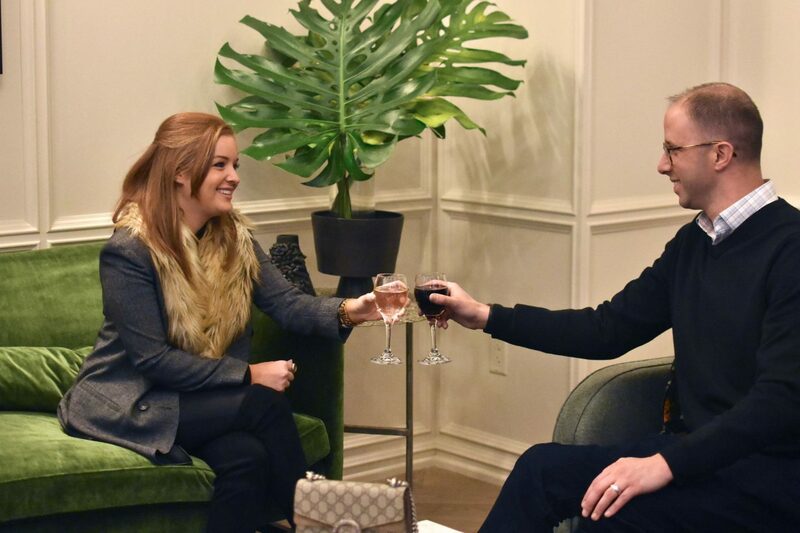 Nothing supplements a glass of rich Böen Pinot Noir & Chardonnay than a warm fireplace, dimmed lights, soothing music, and the company of your favorite person. 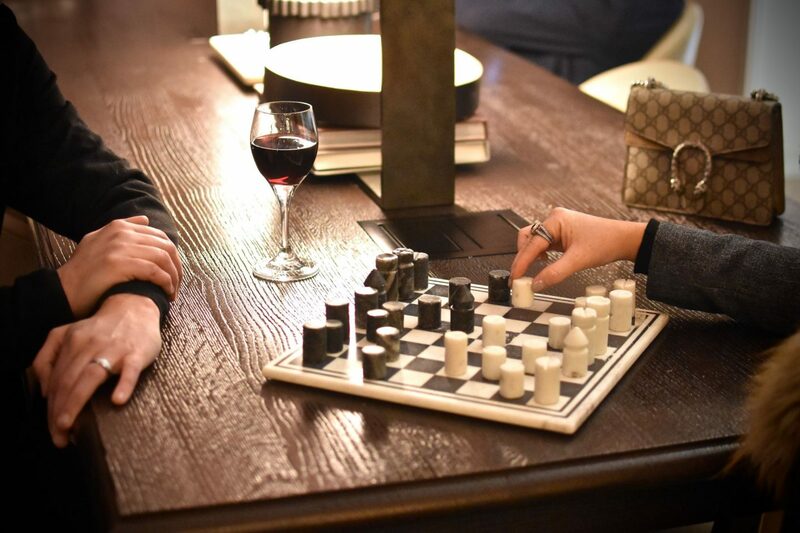 With our in-home wine tastings, we can enjoy our favorite wines without the hassle of packing up and leaving. Böen​ wines can be picked up at various retailers, but you can look for a store near you by looking here. We pick ours up at our local liquor and wine shop, but we make sure to stock up because you never know when the neighbors will take you up on a glass of wine! The key to any wine tasting is not running out of wine! Pinot Noir can be stored room temperature in your pantry, on your bar cart, or in your liquor cabinet, while Chardonnay should be kept in a wine fridge. We don’t pick up anything less than four bottles at a time. Get Heart Healthy With MitoQ.